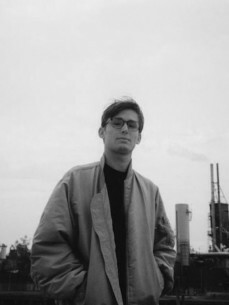 Known for his enthusiastic, happy-go-lucky approach to DJing Job Sifre has earned a reputation for making parties move to music that borders on the serious and challenging. He’s already built up a cult following worldwide thanks to hosting a fortnightly show on Red Light Radio. Titled Antikunst it offers a dystopian trawl through the worlds of new wave electro skewed synth-pop EBM industrial experimental electronica and woozy downtempo techno.